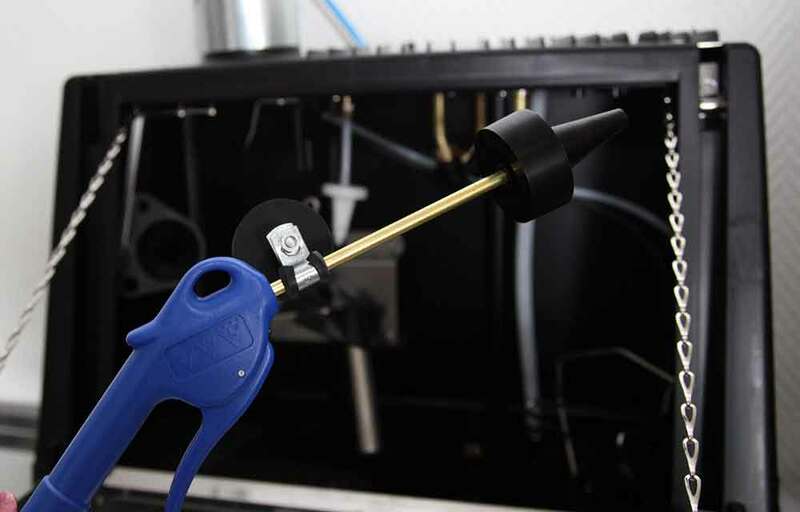 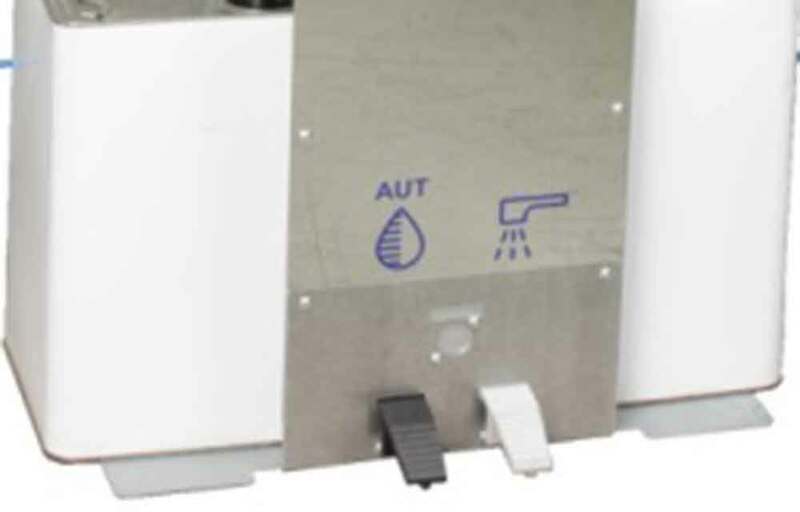 The Drester Boxer Compact gun cleaners have a small footprint and are user-friendly with outstanding cleaning performance thanks to the Drester pump and the superior automatic wash compartment design. 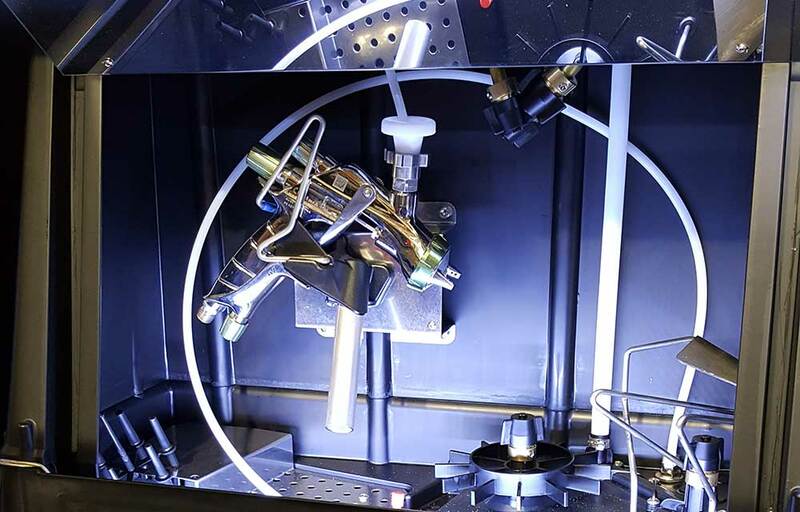 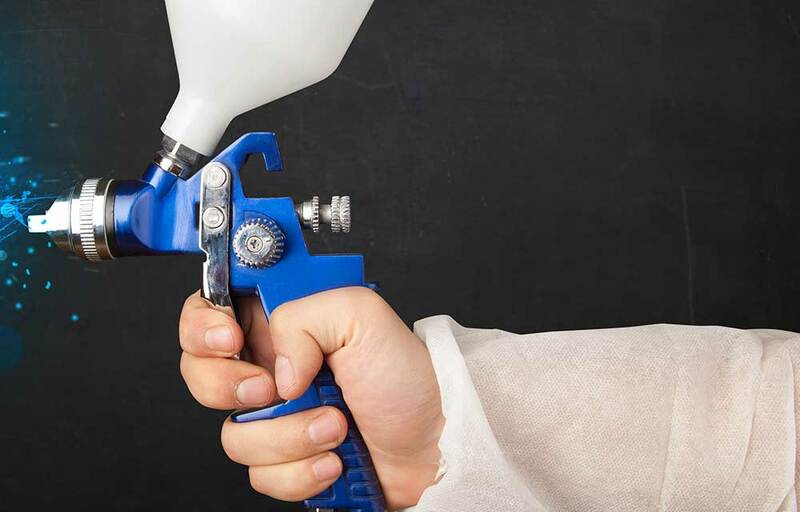 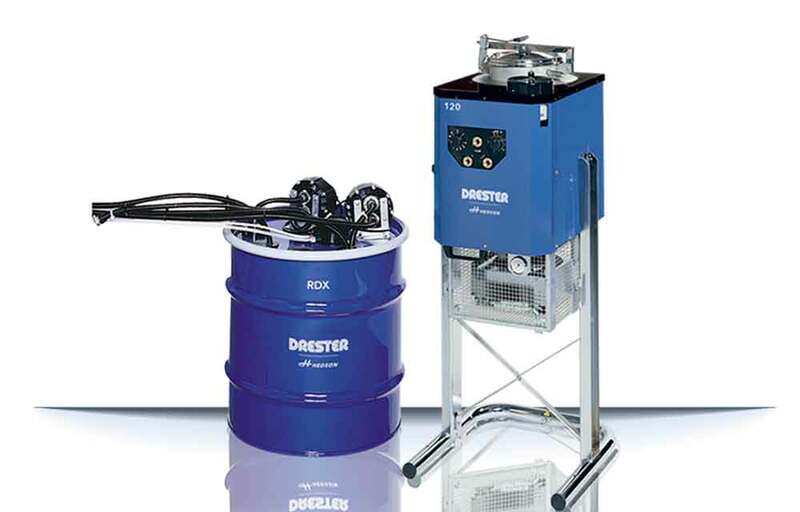 Can be used with solvent, water or water-borne solvent (Drester AquaSolve). 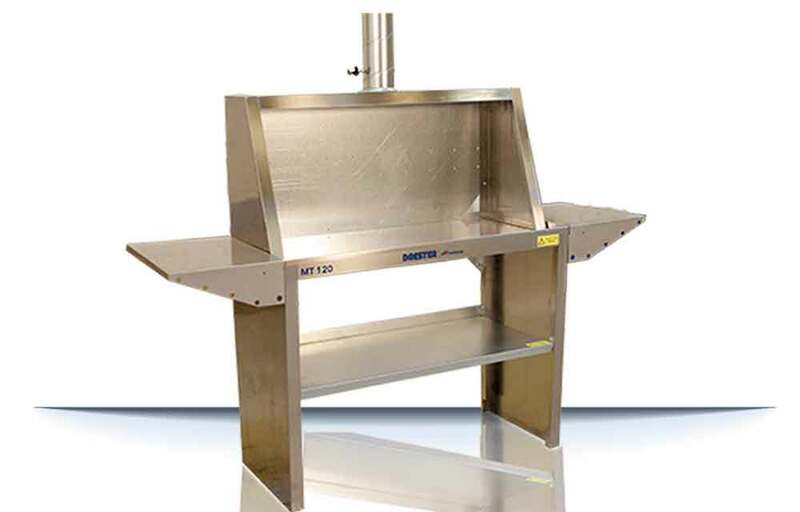 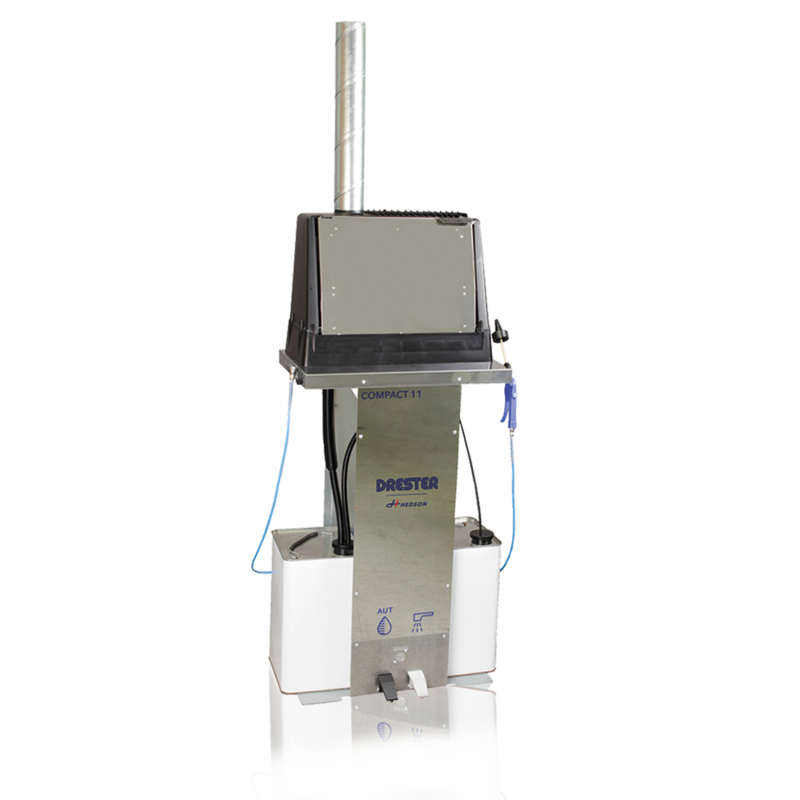 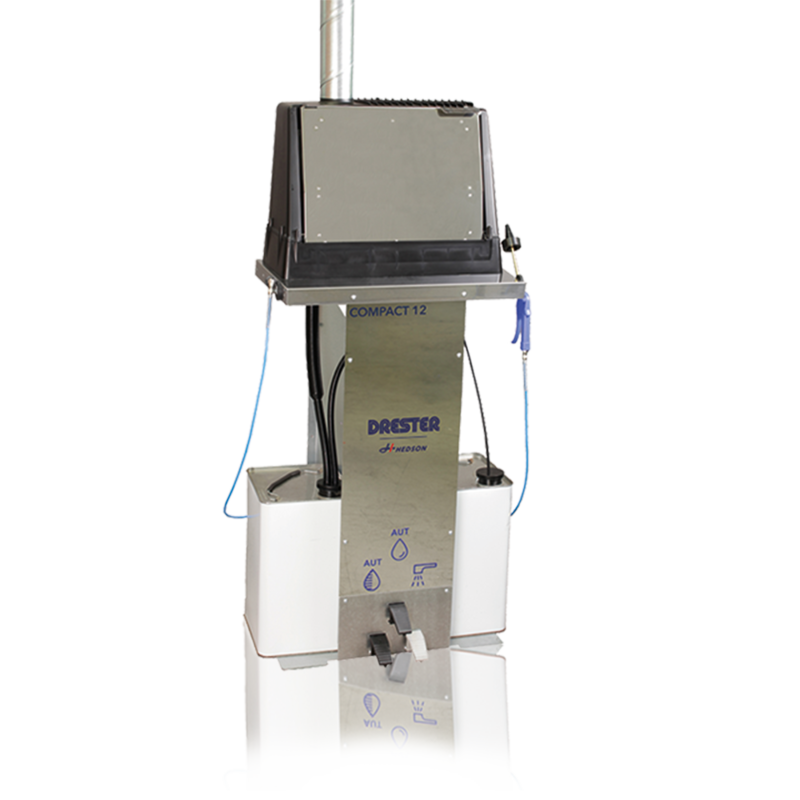 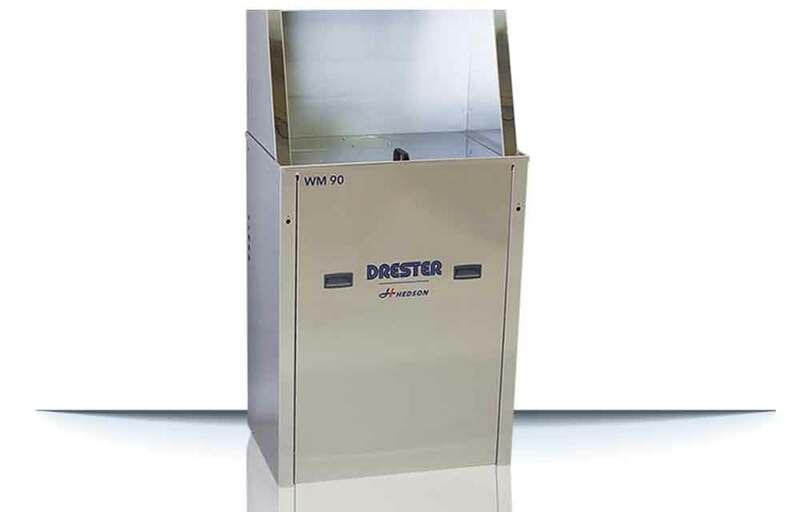 Drester Boxer Compact offer two models; DC11 automatic wash compartment with a manual clean rinse, DC12 automatic wash compartment with a automatic and manual clean rinse.